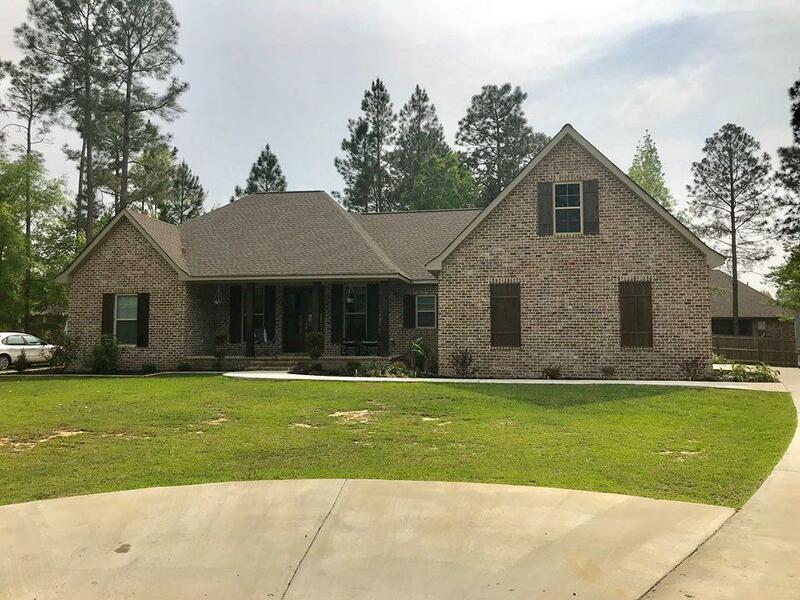 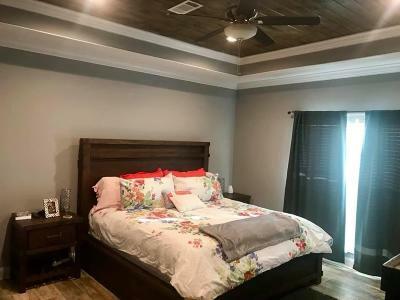 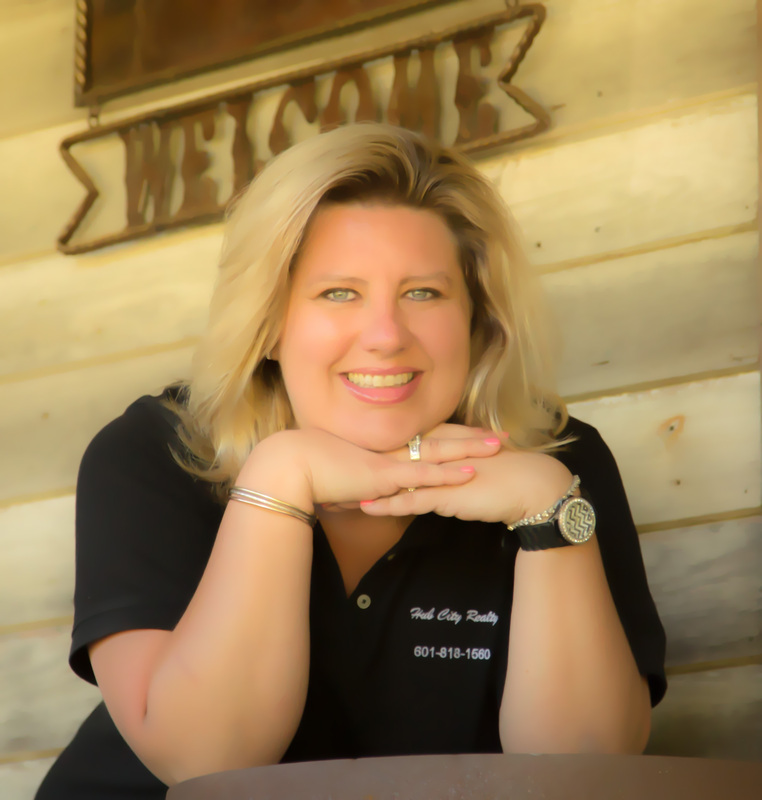 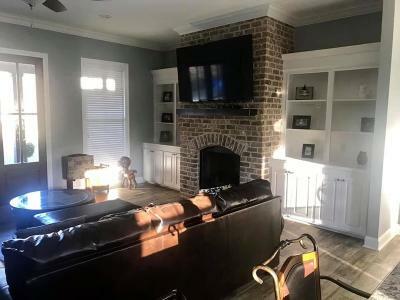 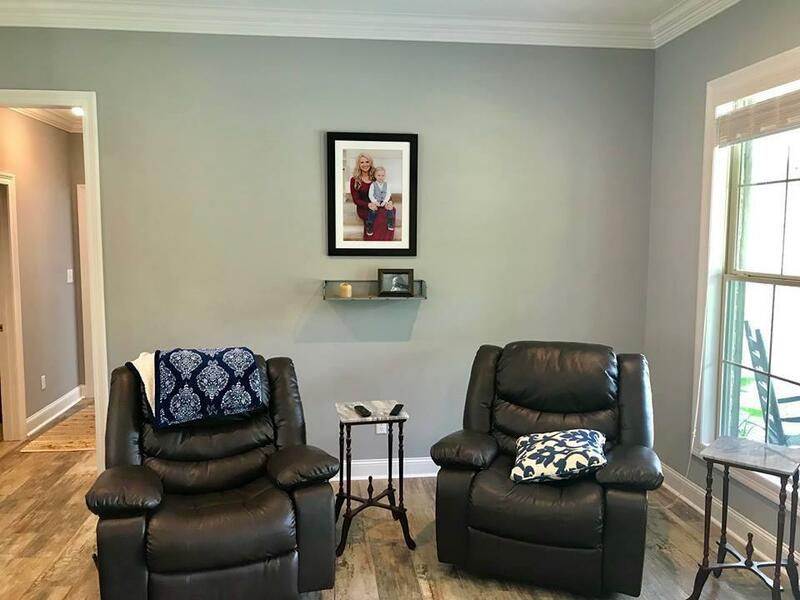 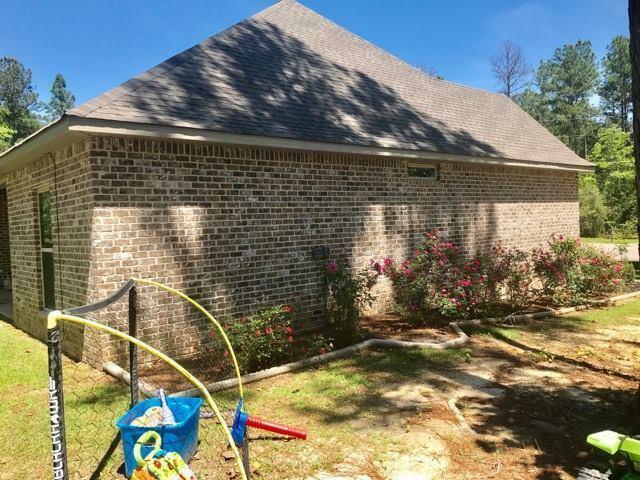 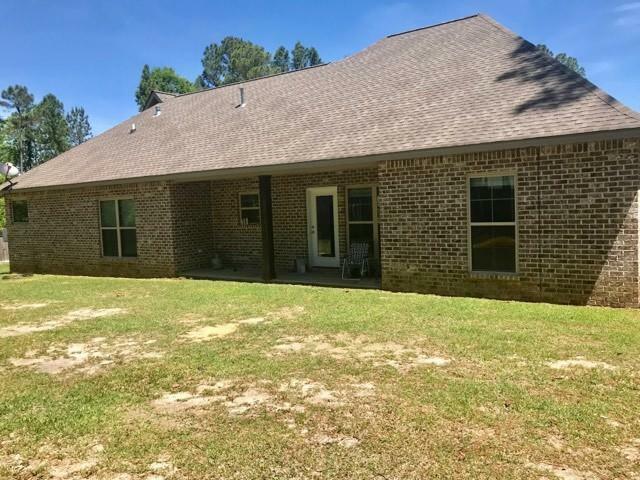 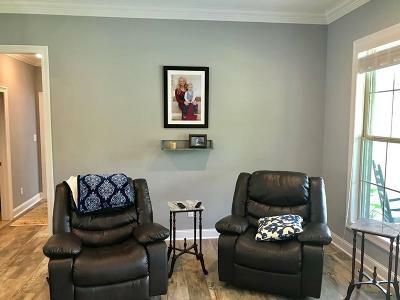 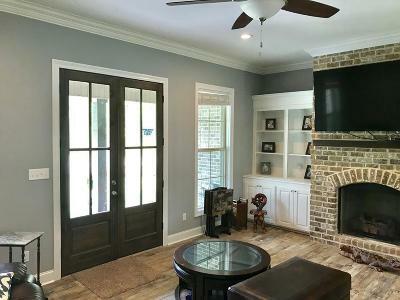 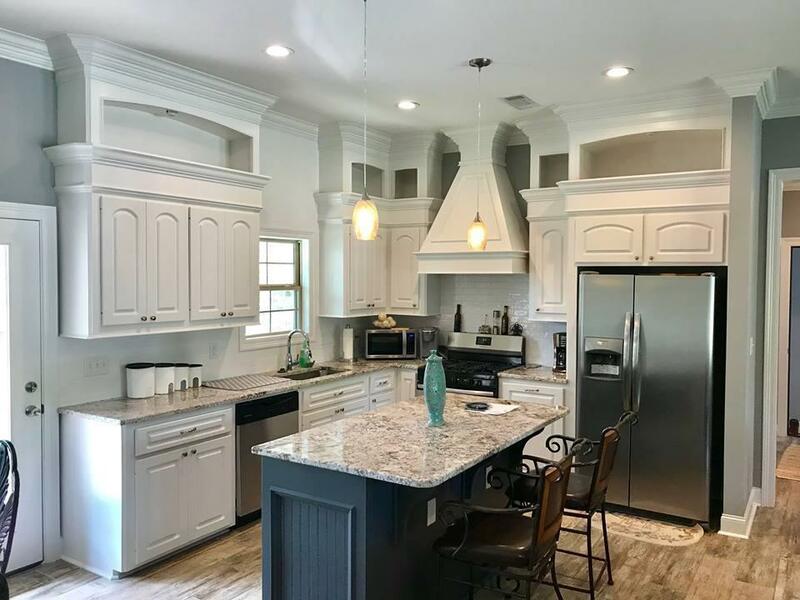 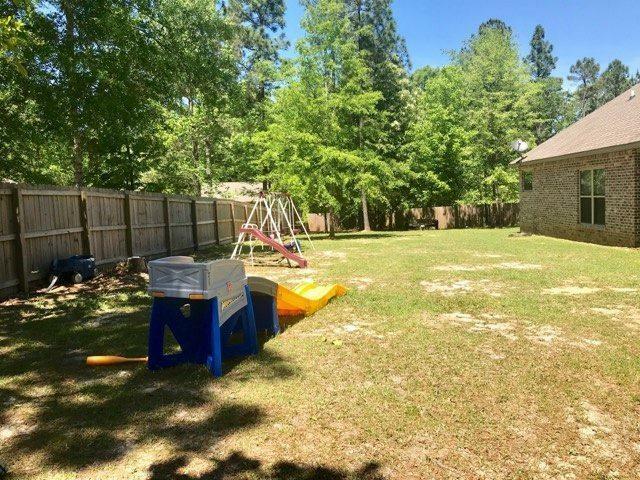 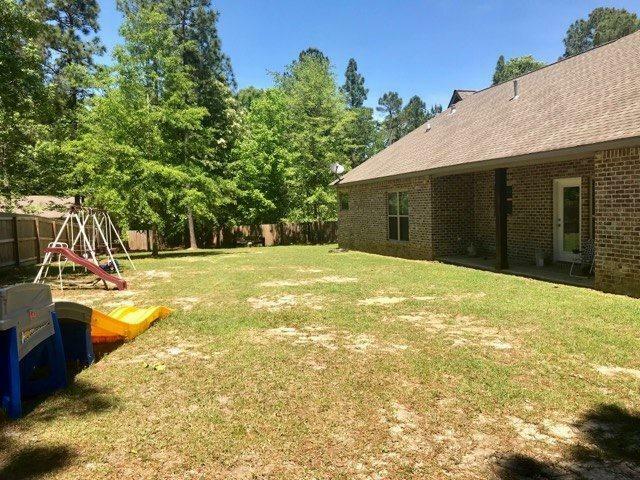 Virtually new constructed home in highly desired South Fork phase of Long Leaf Acres subdivision in Petal School District. 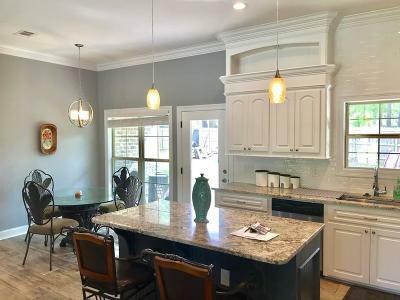 Home is a 3 bed 2 bath open floor plan located at the end of a cul de sac on Pecanwood. Natural gas utilities including stove, tankless hot water heater, central heating, fireplace, and outdoor patio gas hookup. 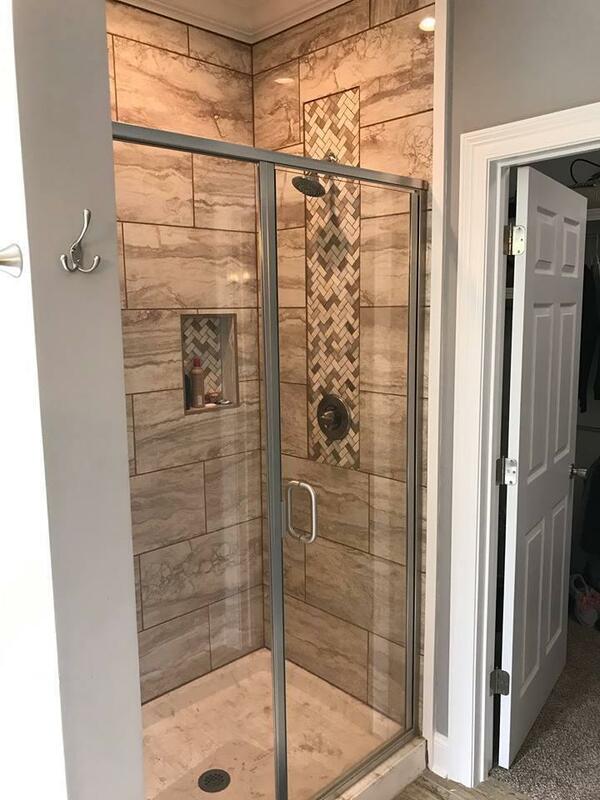 Large tile shower in the master bath. 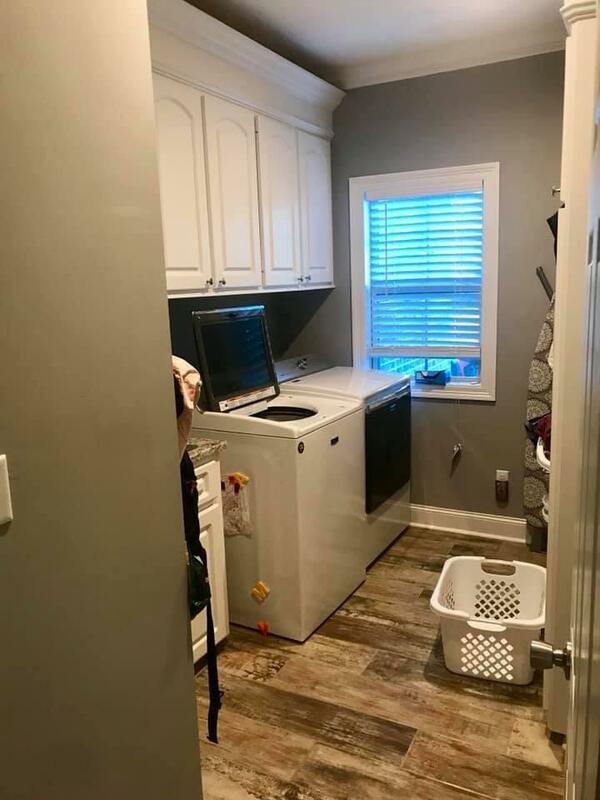 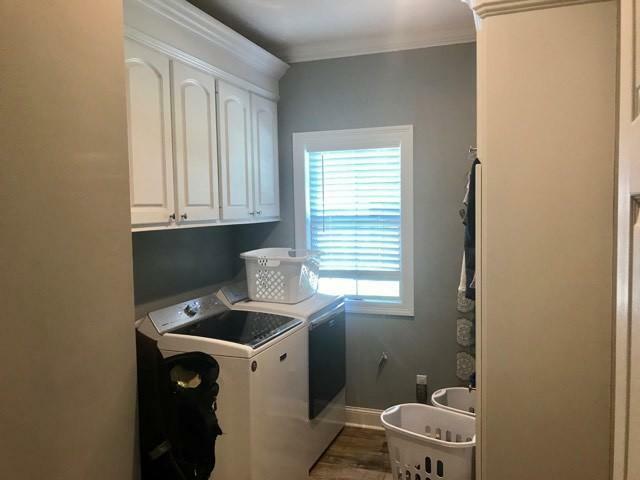 Spacious laundry room with broom closet and sink. 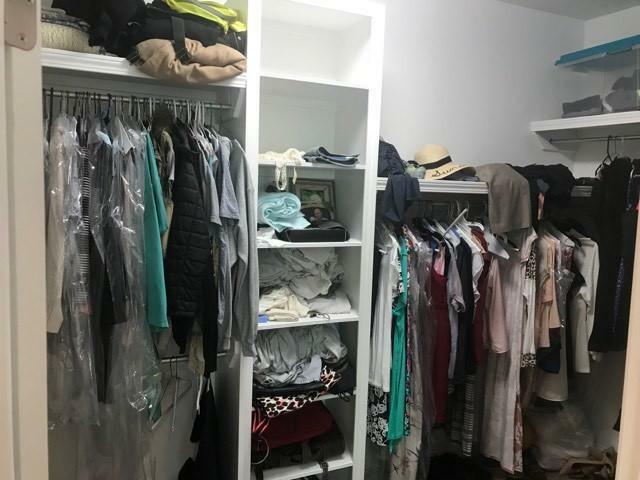 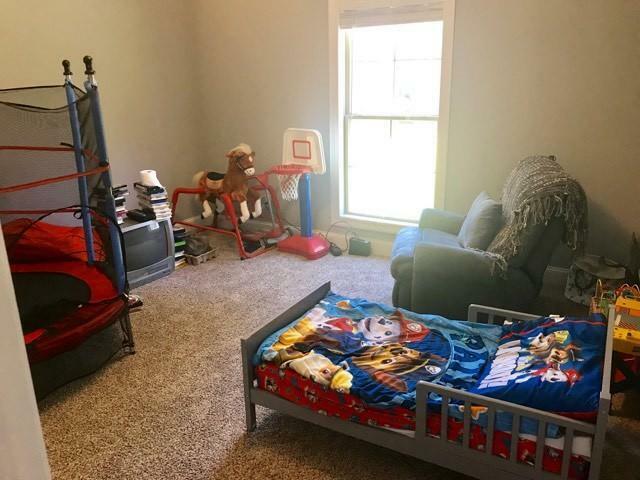 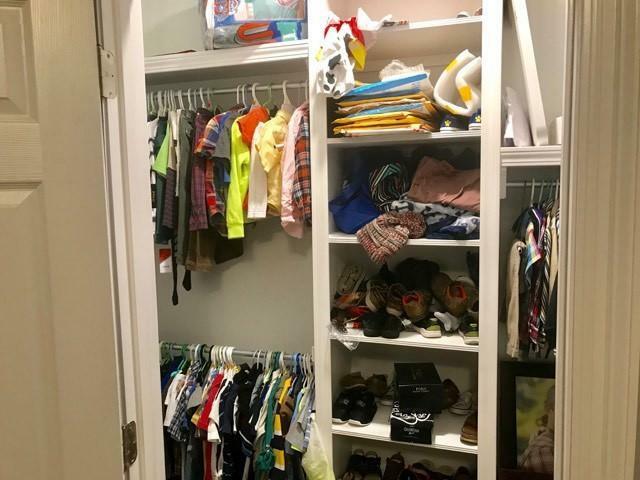 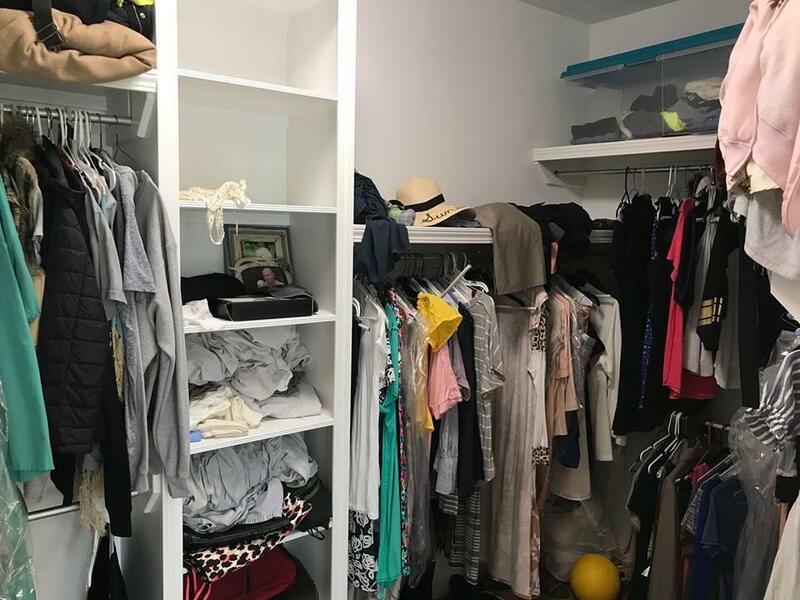 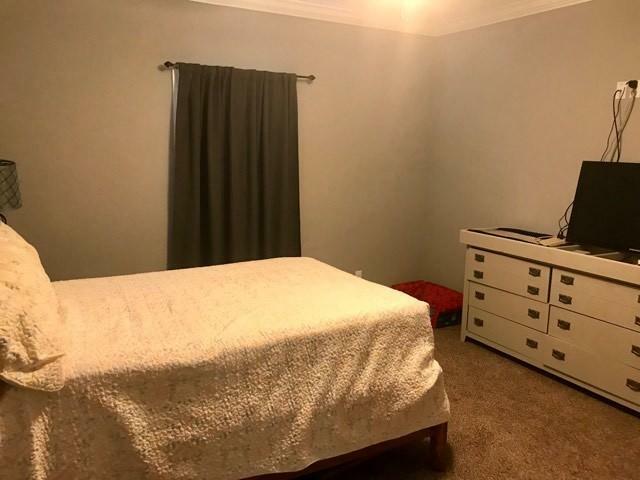 Walk-in closets throughout. 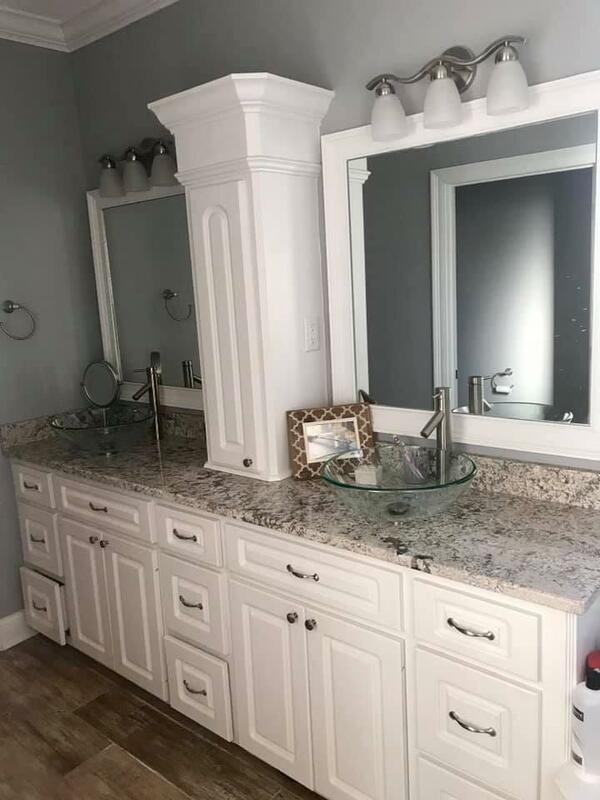 Upgraded cabinets throughout. 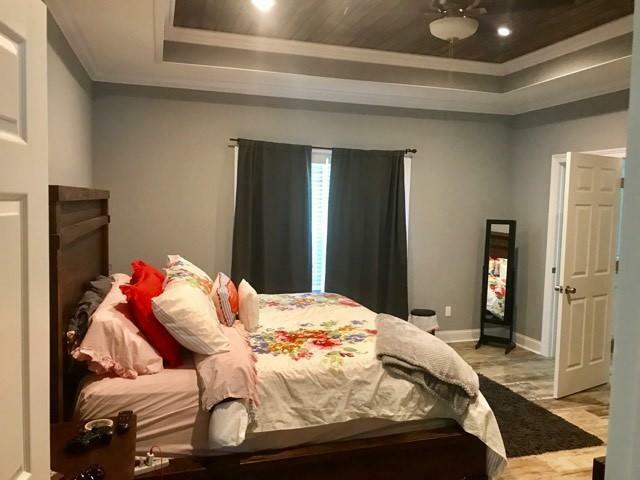 Tongue and groove ceilings in master suite. 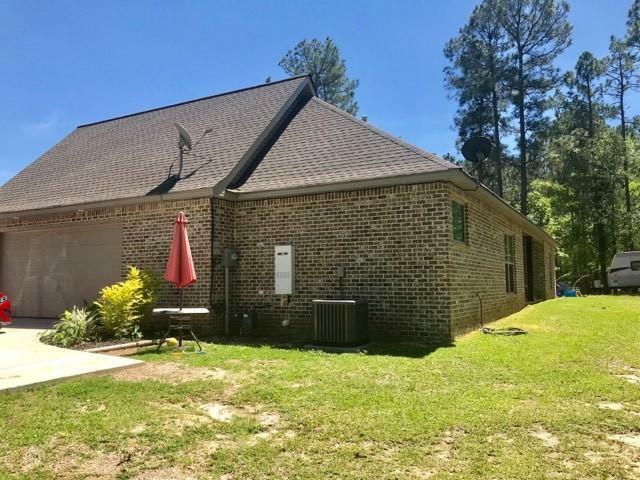 Also gain access to 40 acre Lynn Lake. 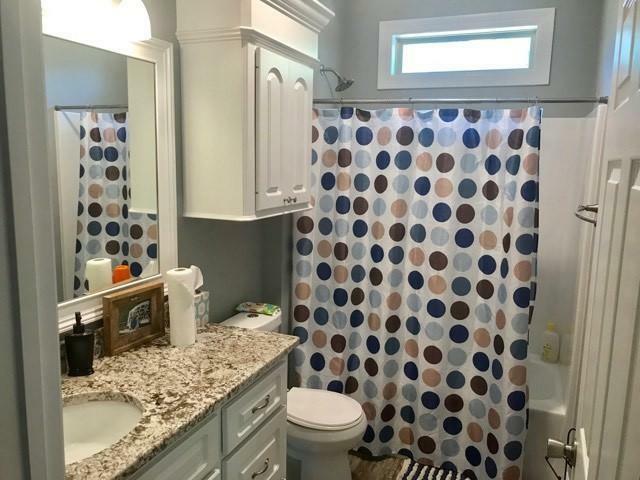 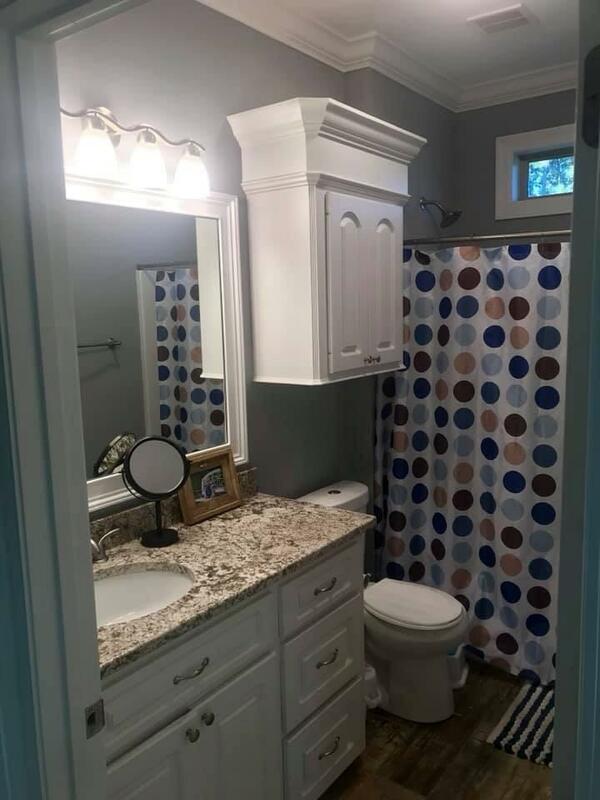 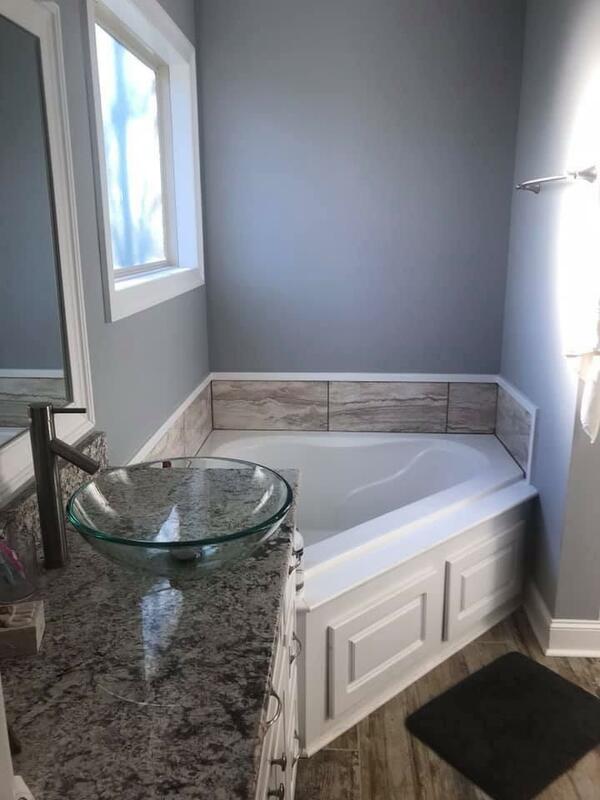 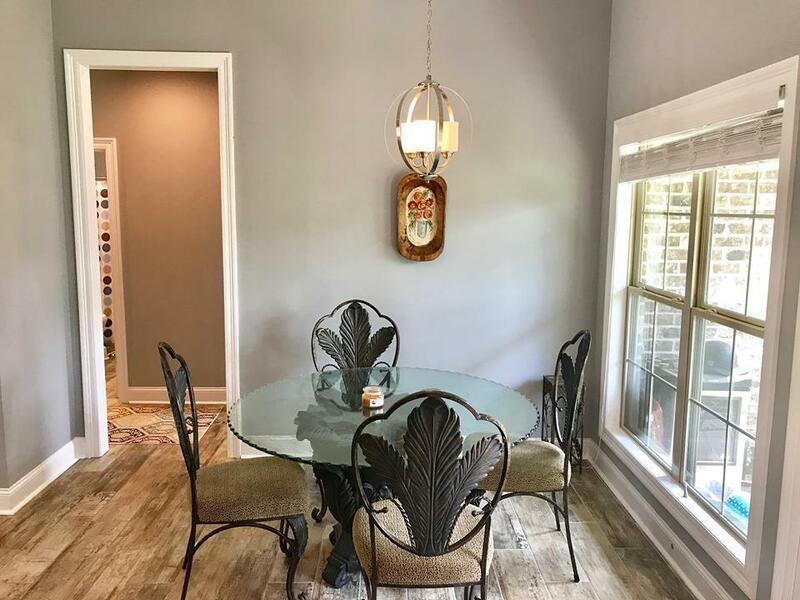 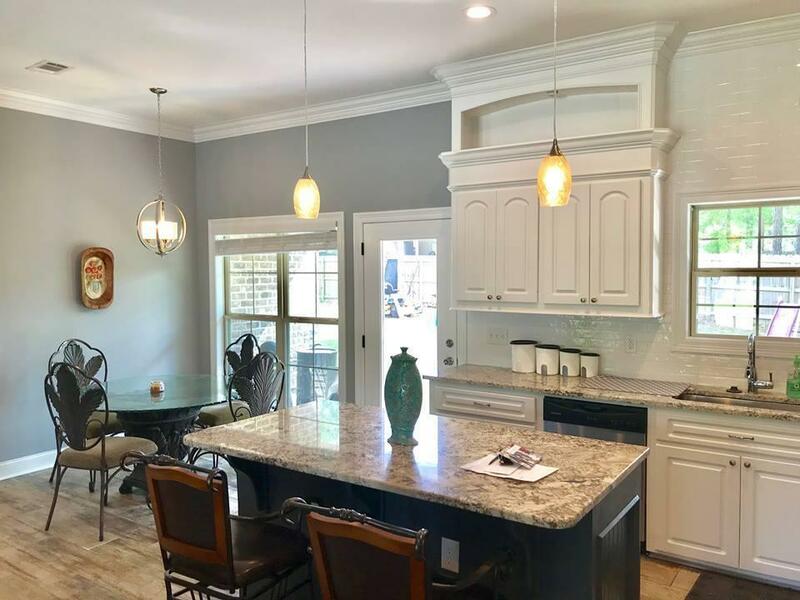 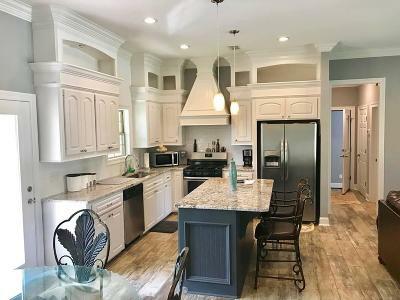 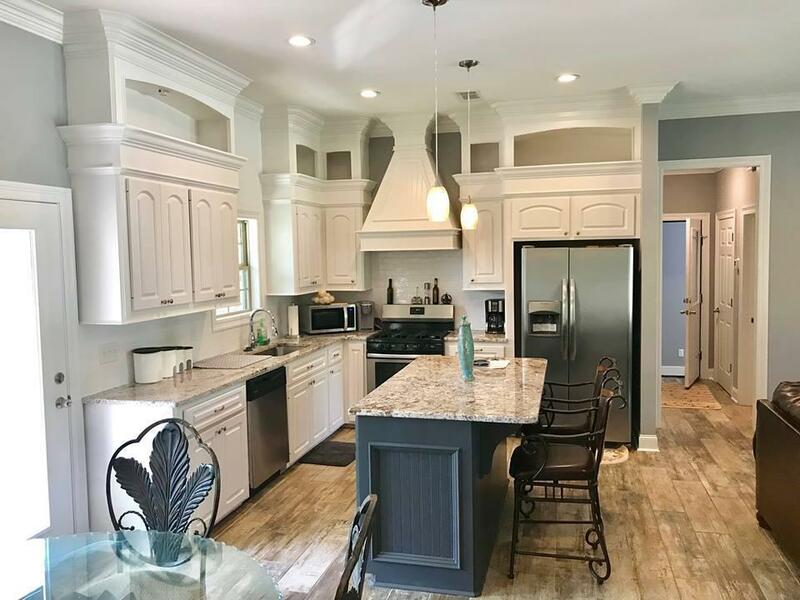 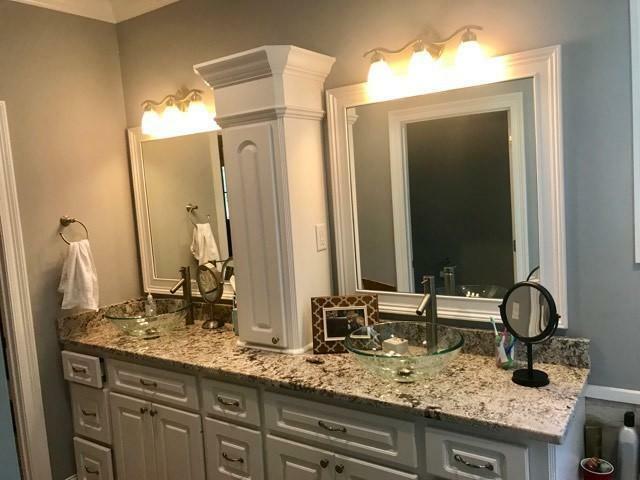 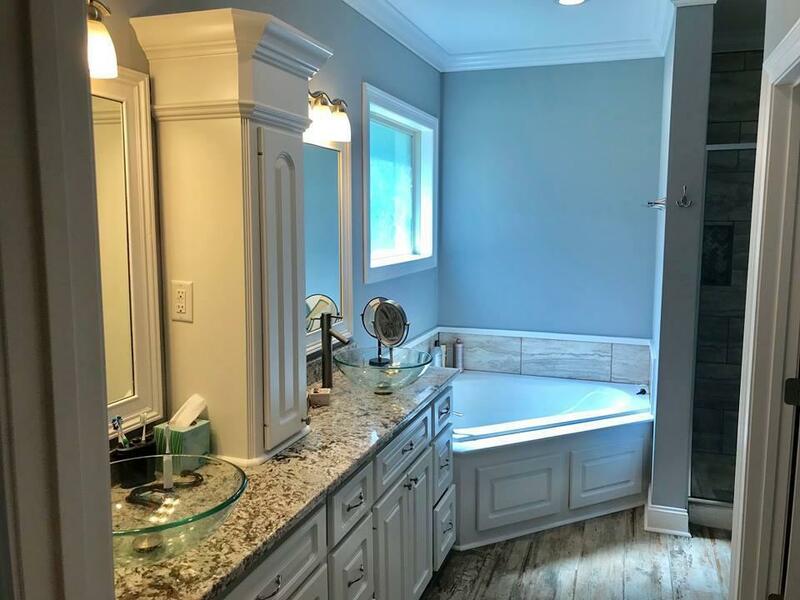 This home features all of the latest, stylish paint colors, beautiful kitchen cabinetry work that is unique and eye catching. 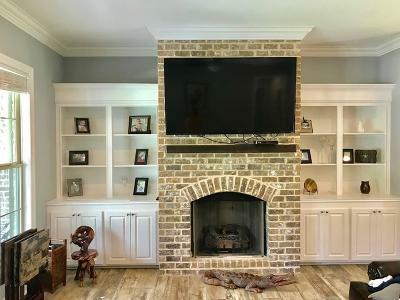 This is a custom built house so it features many extras and so much awesome storage space.